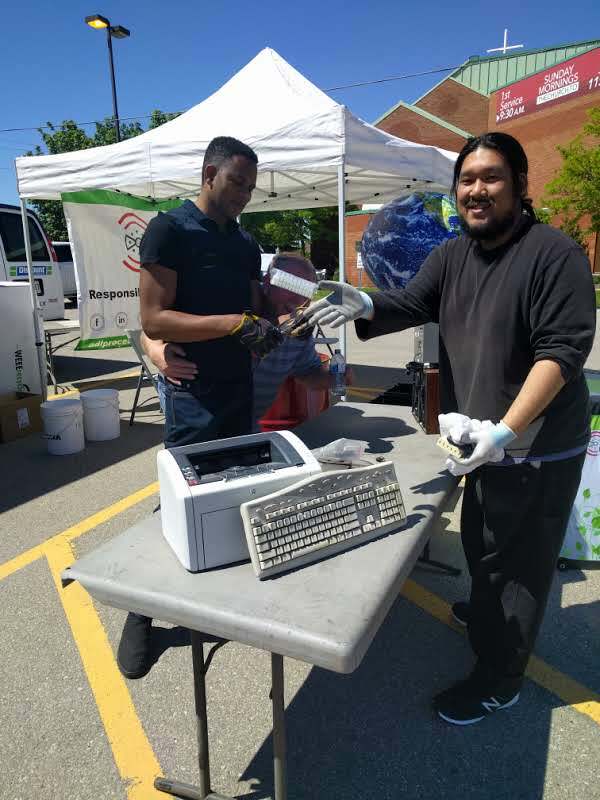 We’re almost halfway through the e-waste community collection events program. 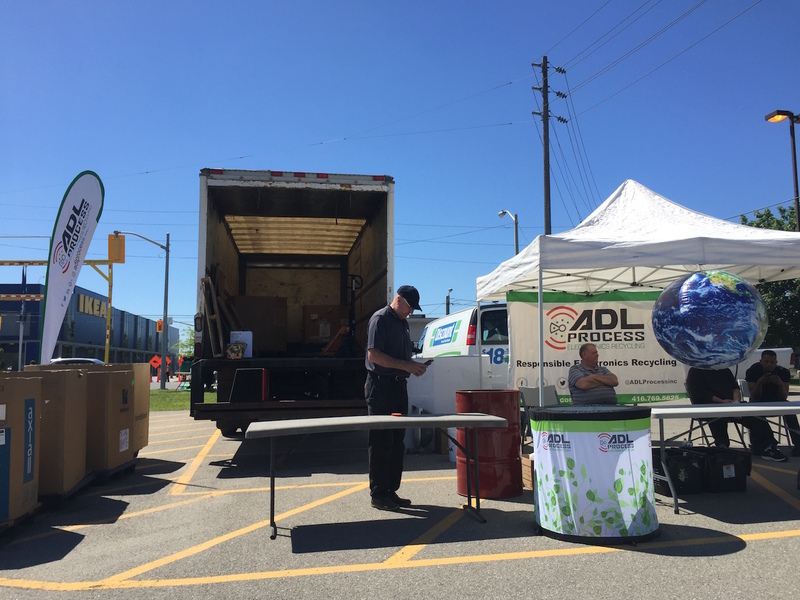 So far, we are overwhelmed by the GTA community’s response and commitment to making a difference by helping us divert electronic waste from landfills. 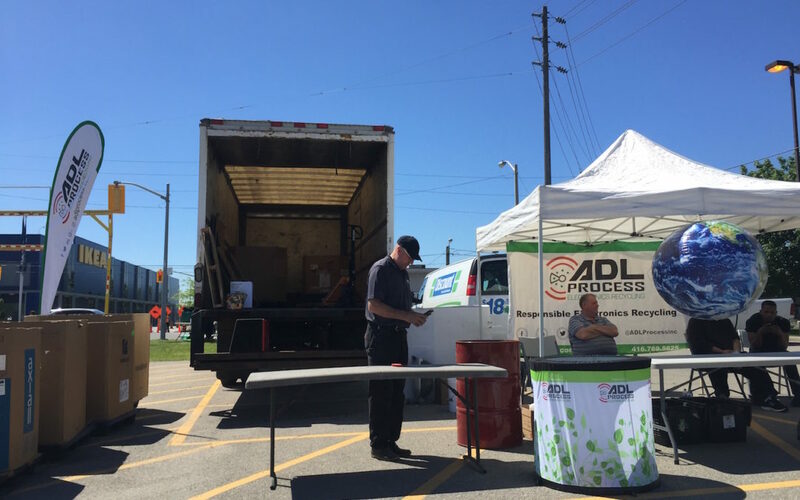 Since May, and with the help of our partners Inorganic Market and the Toronto Public Library, we have collected several truck loads of used electronic devices across neighborhoods in the GTA. 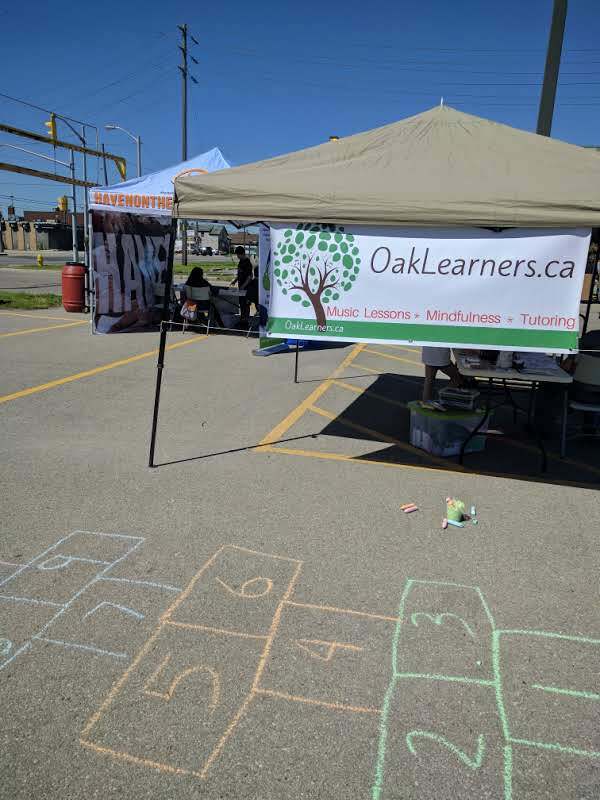 We have also participated in the fundraiser organized by Haven on The Queensway in Etobicoke (see pictures below), and in the Cowanation street party in Parkdale. 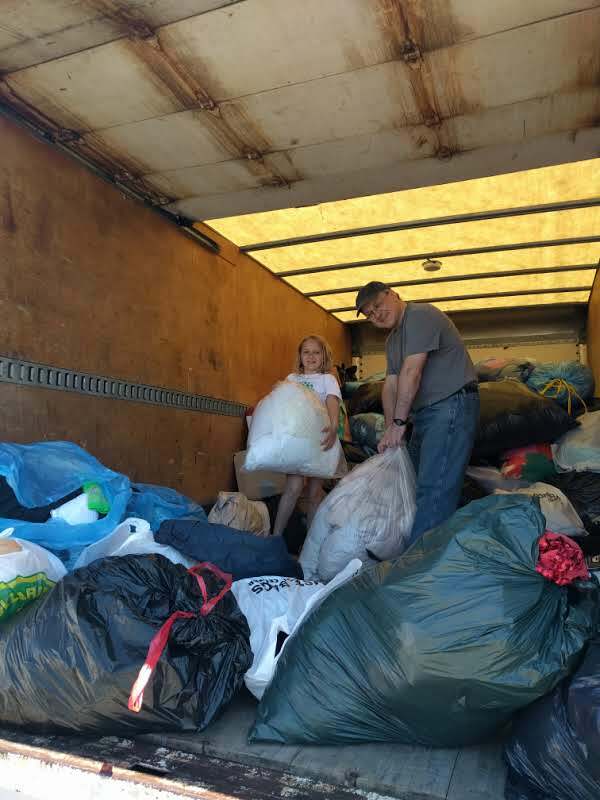 Want to learn more about how you can have a positive impact on the environment as a community? Visit the community and environment sections of our website.